Approximately two million home burglaries are reported each year in the United States. That’s one burglary every 13 seconds. While no one anticipates a break-in occurring at their home or business, you can’t ignore the numbers. Currently, only 17 percent of homes are equipped with some kind of electronic security system. Given the overwhelming percentage of annual break-ins and burglaries, we at Viewpoint Systems, Inc. think that number is dangerously low. We are on a mission to make Irvine and the surrounding area a secure and safe place to live with our surveillance system installation services. Our surveillance systems come equipped with a number of security features and we also offer weather-resistant and night-vision options. With Viewpoint Systems, Inc., you can rest easy knowing that your home or business is protected day and night, rain or shine. Evidence - A security camera can record activity on your Irvine property. In the event of vandalism or a break-in, the footage can be reviewed and used as critical evidence. Find peace of mind with Viewpoint Systems, Inc. Protect your Irvine home or business with a Viewpoint Systems, Inc. surveillance system installed by our low voltage electrical specialists. 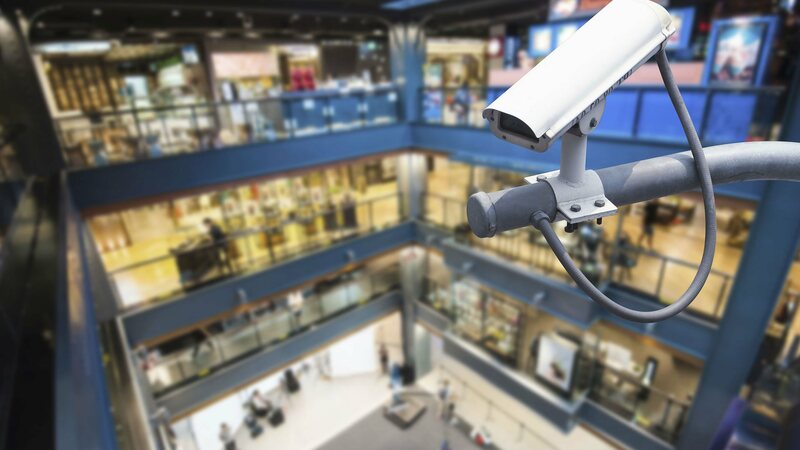 We can customize each surveillance system for use in any residential or commercial environment in Irvine. Give us a call today to find out more and receive a free estimate. We are looking forward to hearing from you!